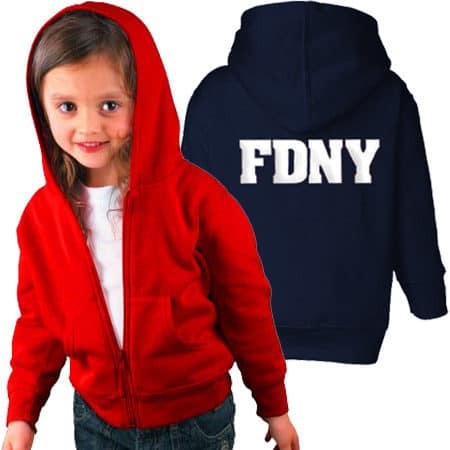 SKU: 421. 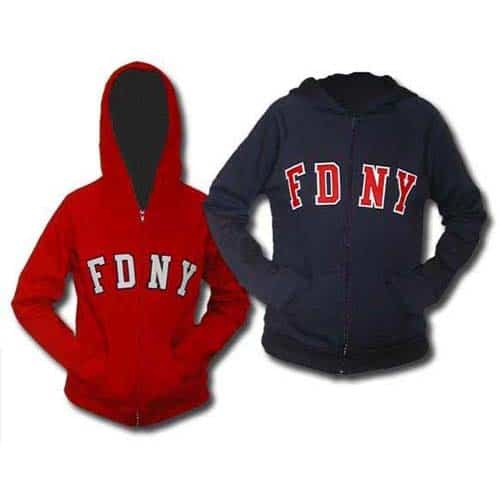 Category: Sweatshirts & Sweatpants. 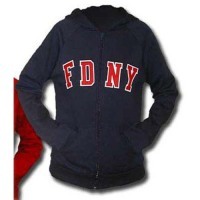 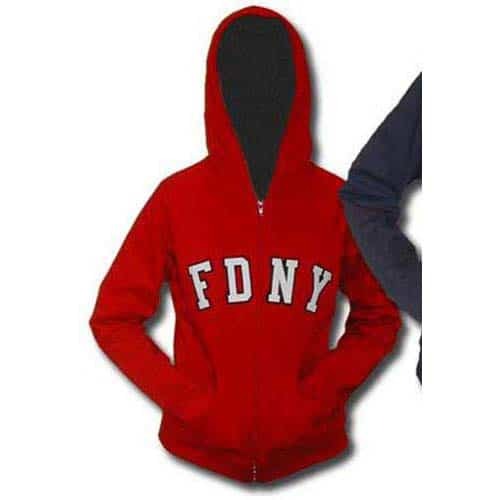 Women’s hooded light-weight zip front with felt “FDNY” lettering.